The Chesapeake Bulletin, the newsletter of the Chesapeake Region, AACA is published each month by editor Bill Wurzell, with support by Advertising Manager Gary Ruby and Membership Chairman, Vicky Wilmer. Printing and mailing services are performed by Printron Office Products & Printing, of Parkville, Maryland. 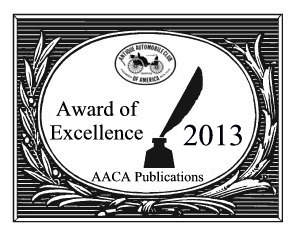 Our newsletter is an AACA-recognized, top award-winning publication. 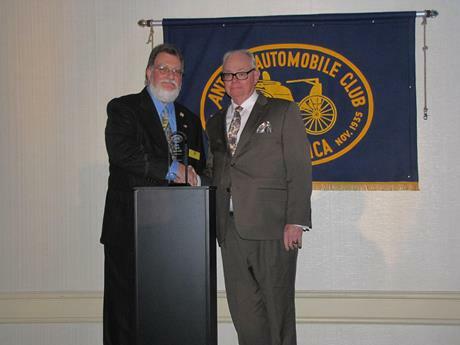 Pictured above is Bill receiving the Master Editor award for AACA Regional newsletters at the Annual Awards Banquet of the 80th AACA Annual Meeting. An informative and interesting club newsletter needs the input of club members. 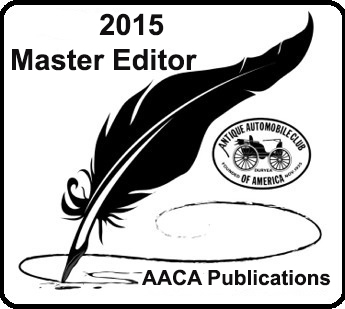 Bill encourages all members to submit articles and photos of their vehicles and themselves. Consider anything automobile or Club related. For some inspiration, look on the website, under ACTIVITIES / Recent Event Articles, at some of the recent newsletter articles submitted by members. The information we are looking for will include who, what, when, where and how. If you submit a story with that information, Bill can "buff" it up and make it interesting reading. Help out your club. Give it a try. 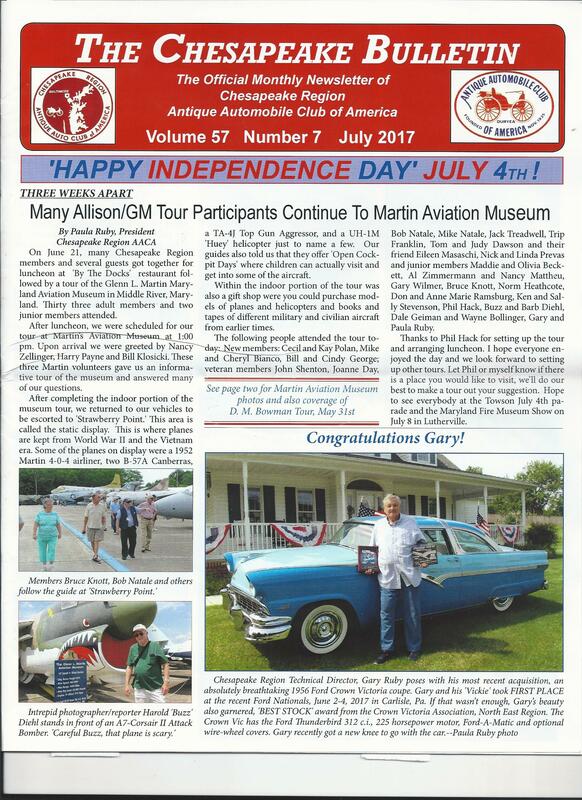 If you haven't received your current newsletter copy, contact Bill at 410-750-0056. Would you like to place a classified advertisement into the newsletter? Personal advertisements by Club members are free, subject to available space. However, they must be of interest to the Club and its members and contain the name of a Club member. Business advertisements cost $35 annually for a nominal business card size space in 12 monthly issues. 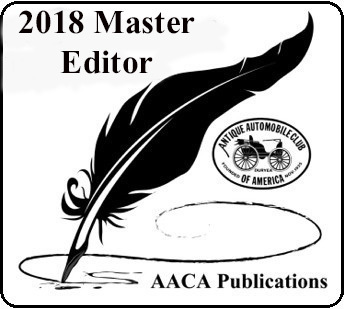 To place either type of advertising, contact Advertising Manager Gary Ruby at 410-239-3492, rubys55chevy@comcast.net or by mail to 2232 Mt. Ventus Road #1, Manchester, MD 21102. Please do not send advertisements directly to the editor. Consistant recipient of high level awards from AACA for regional newsletters.